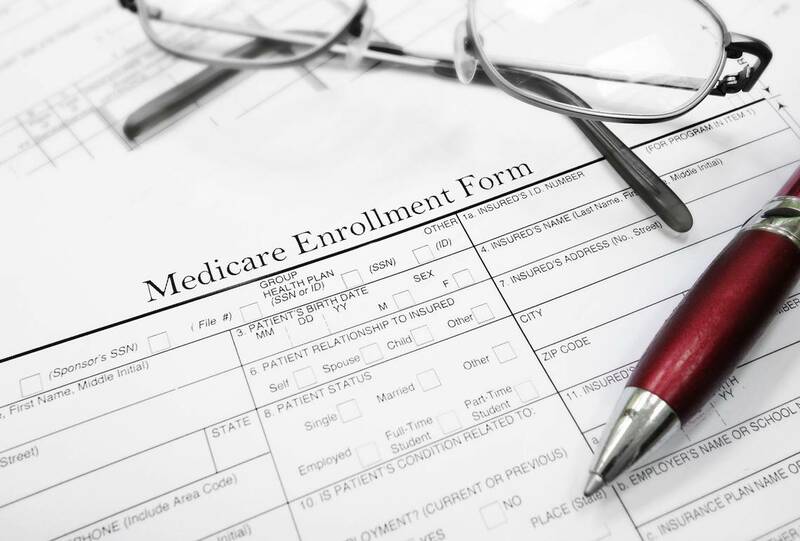 Many Medicare beneficiaries are opting to enroll since it’ll cover the Medicare gap. This insurance comes in a number of different standardized plan types, each fitted to the needs of people in different situations. Whether hospital expenses, doctor-related products and services, or (for some older plans) prescription drug coverage, your plan will cover most (if not all) of your out of pocket expenses. The 20% of doctor’s bills Medicare leaves uncovered is taken care. For hospital stays beyond 60 days, Medicare leaves you with pricey coinsurance to pay, and if you are in the hospital for over 90 days, the price tag becomes unbearable. Many citizens with Medigap have all or part of those expenses covered. In addition, there are few areas that plans offer to cover beyond Medicare’s domain. These can include overseas emergency medical expenses (perfect for travelers) and in-home professional nursing care. With the uncertainties of relying on foreign medical systems without insurance to cover them, frequent travelers often opt for supplemental overseas emergency coverage. As to nursing, with the rising cost of hospital stays & in-home nursing care, it’s wise to get covered. There are dozens of carriers for Medicare Supplement Plans in NC to choose from that offer supplemental insurance to Medicare in the state. All NC Medigap insurance companies must include the standardized benefits such as letting you choose what doctor to see as long as they accept Medicare patients and pay for some of the out of pocket costs that Traditional Medicare doesn’t cover. You can see all our trusted carriers we work with here. Medicare patients have paid into the government system for at least 10 years, and yet when it comes time to retire and rely on insurance and savings to handle healthcare costs, the government coverage is normally found inadequate. Perhaps it’s due to the rising costs of treatment and medicine without a corresponding rise in worker salaries that we have witnessed over the last few decades, or perhaps it’s caused by the economy, the Medicare program never was intended to provide full coverage, but whatever the reason, one thing is clear, North Carolina Medigap insurance plans fill in the “gap” left by Medicare. PreviousPrevious post: Can an Auto Accident Cause Carpal Tunnel?